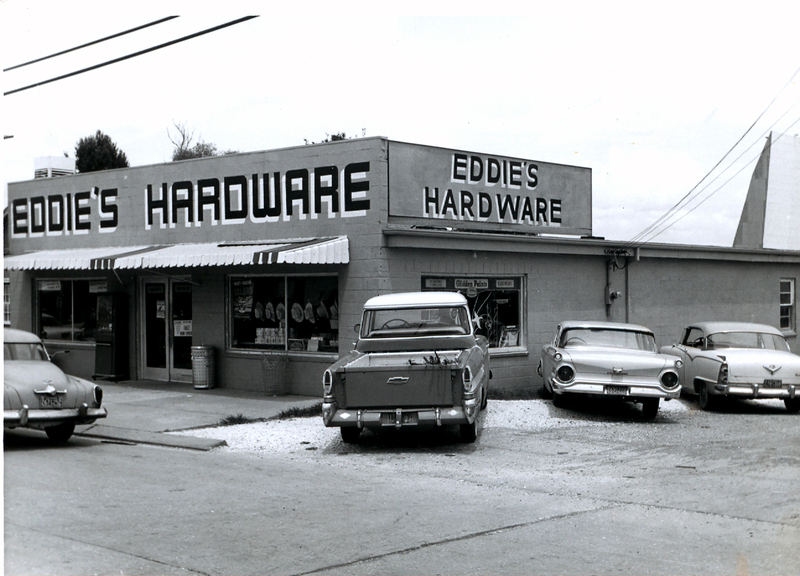 Family owned and operated since 1949, the courteous and knowledgeable staff at Eddie’s Ace Hardware boasts over 100 years of combined experience to serve you. 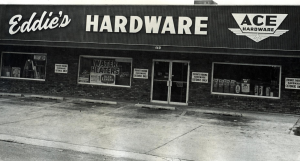 We treat you like family, and we’re always happy to answer your questions or provide professional advice on your home or business project. Whether you’re building some box vegetable gardens in the yard, upgrading to a new chrome kitchen faucet or putting a fresh coat of princess pink on your little girl’s bedroom, Eddie’s Ace Hardware has everything you need to get the job done and improve your life. 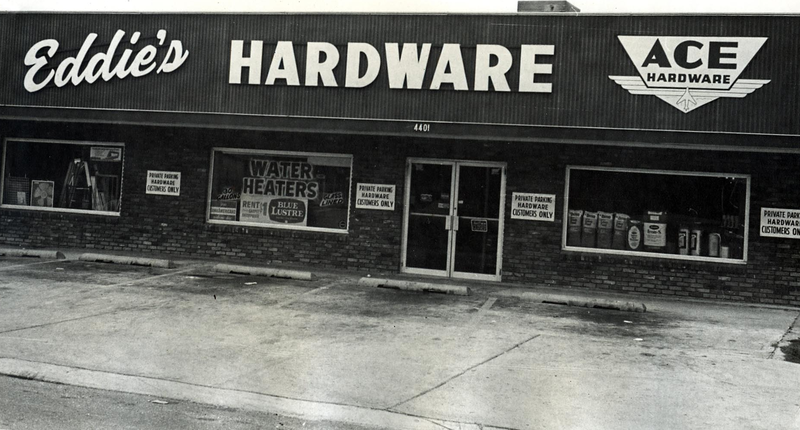 We won’t empty your wallet either – being family owned and operated means we don’t have the corporate overhead of the big chain stores. 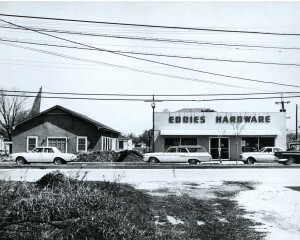 We still give you the same personalized customer service we have for over 60 years. 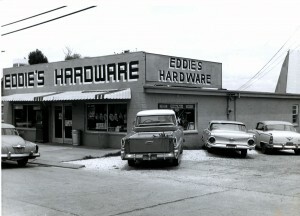 Isn’t it nice to have Eddie’s Ace Hardware right in your neighborhood?